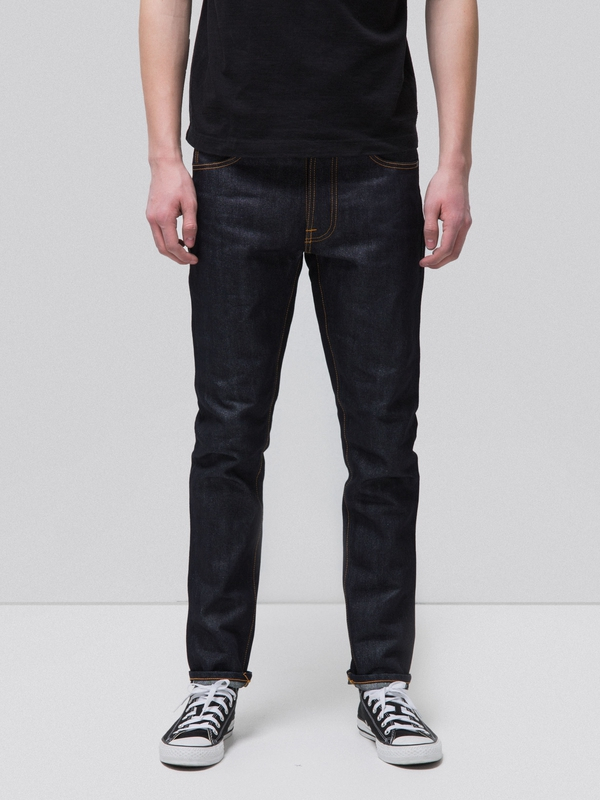 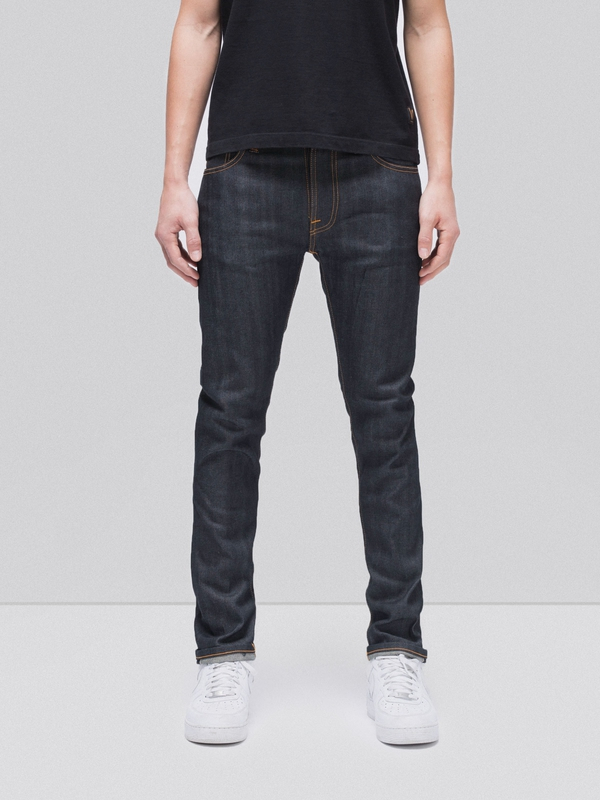 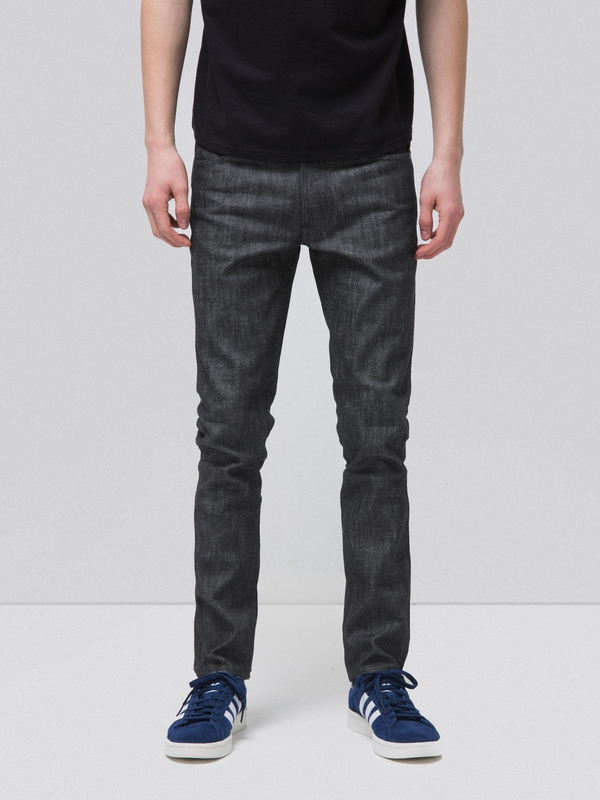 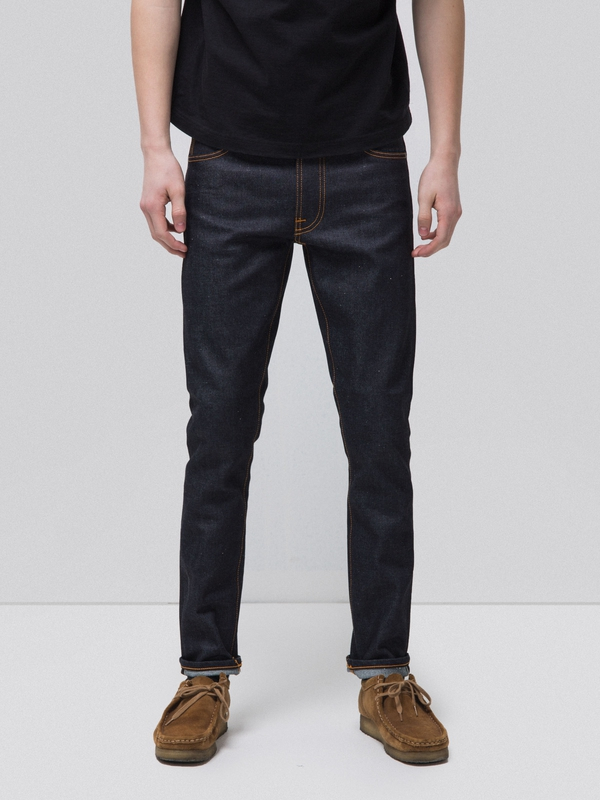 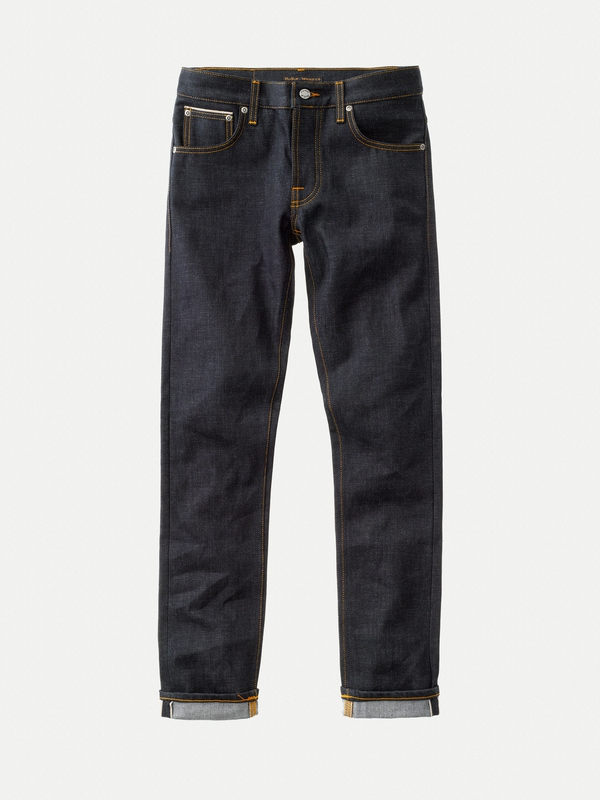 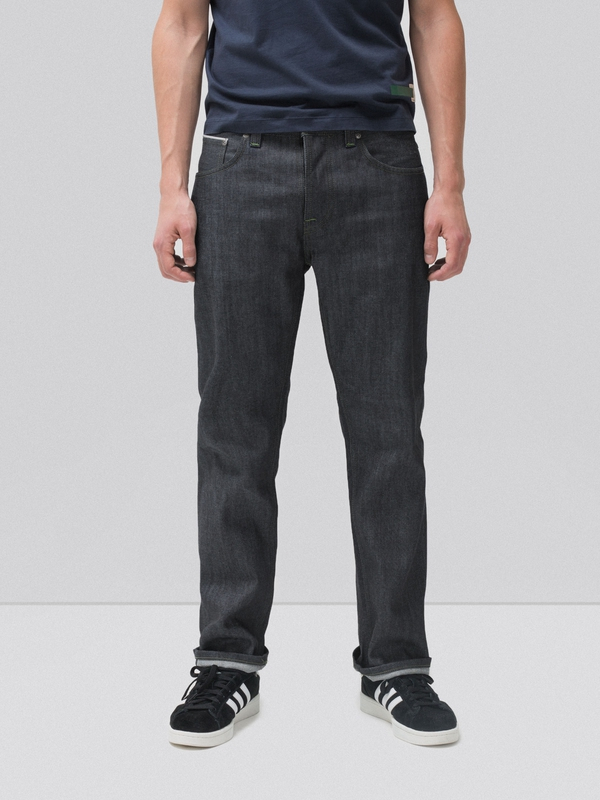 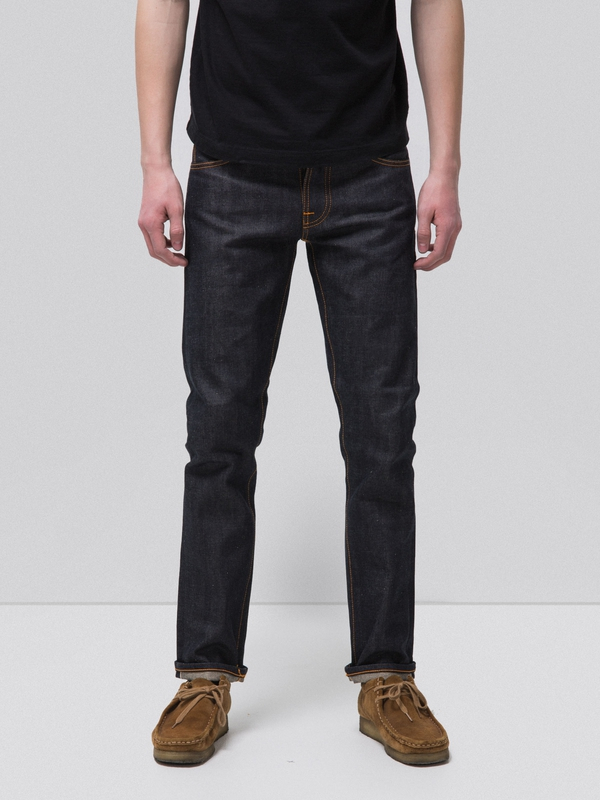 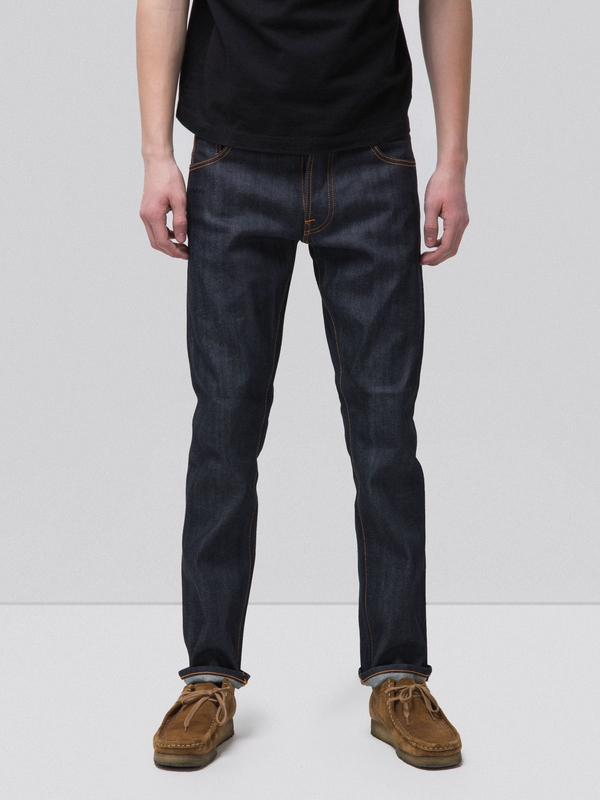 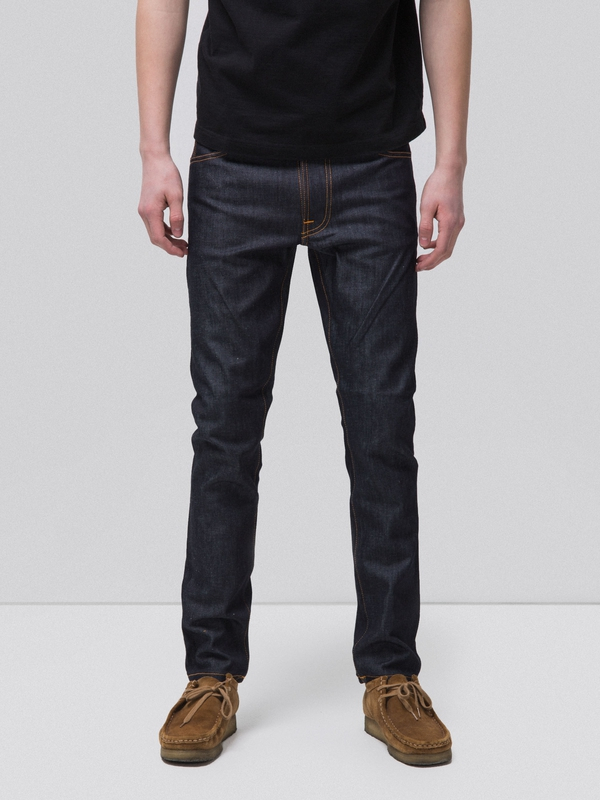 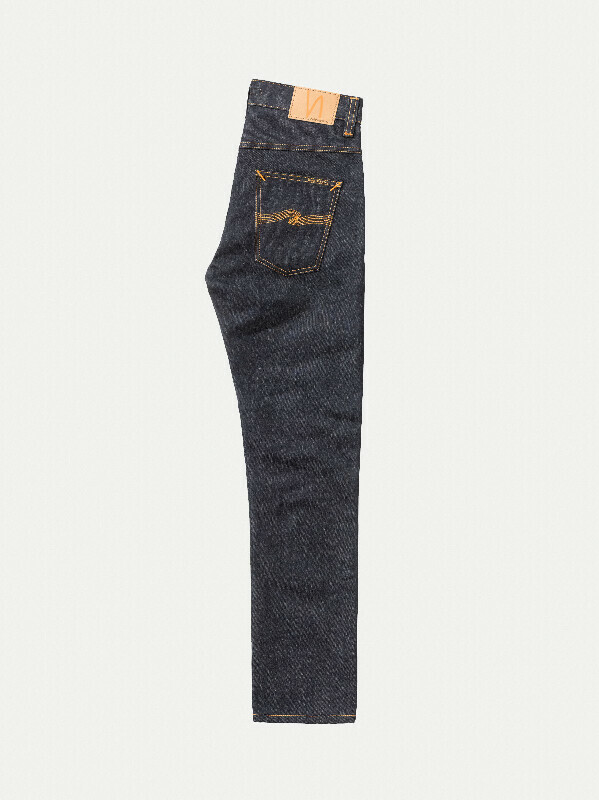 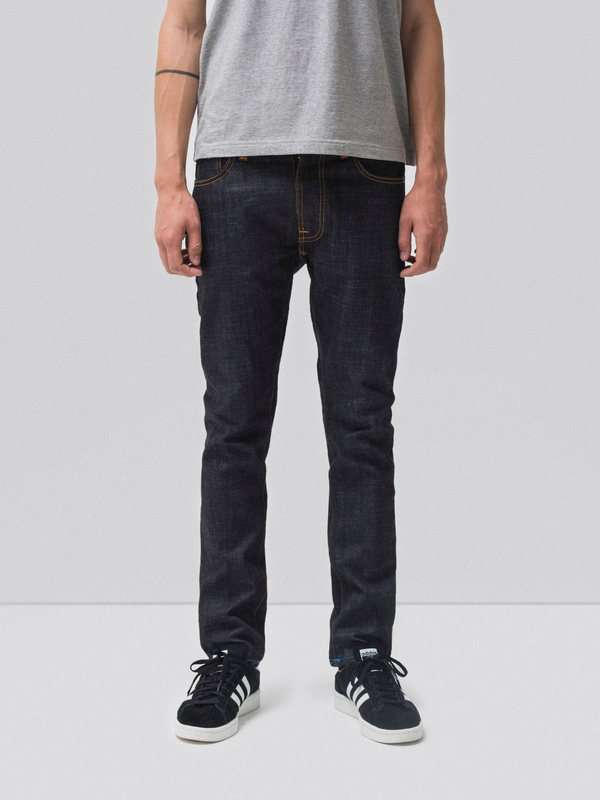 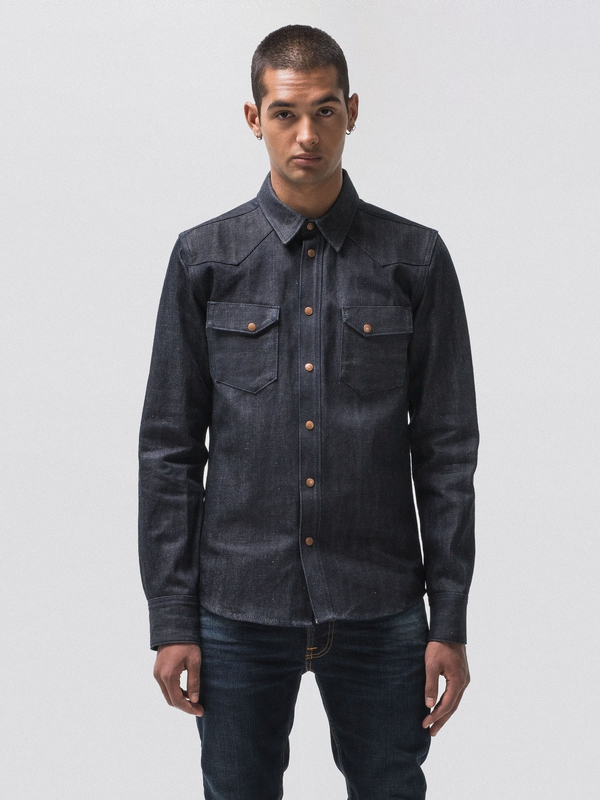 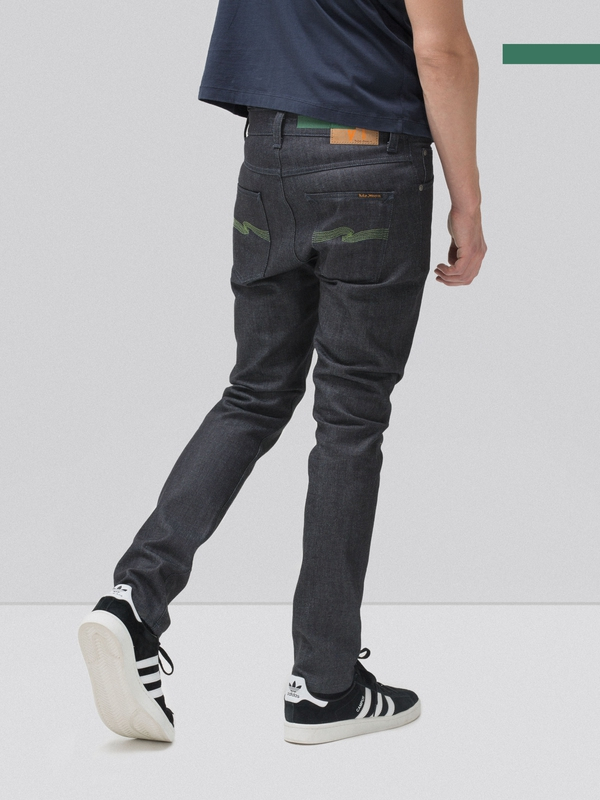 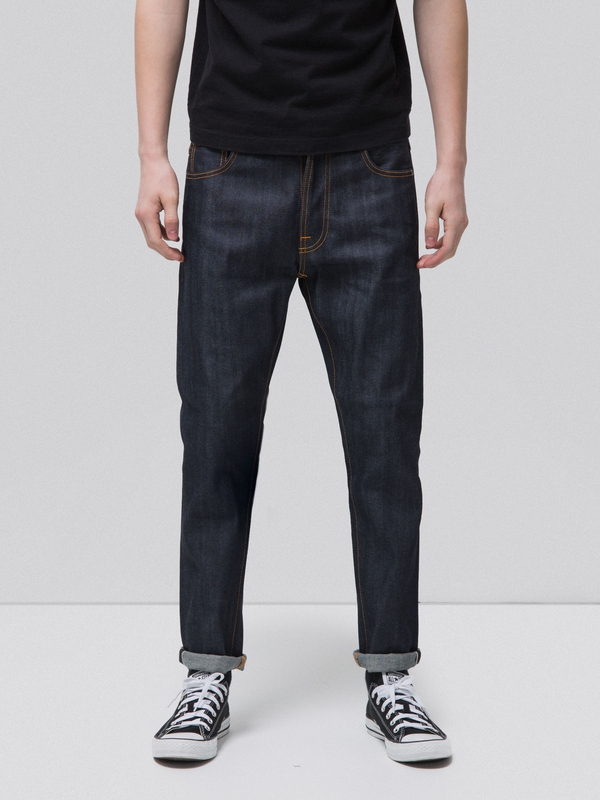 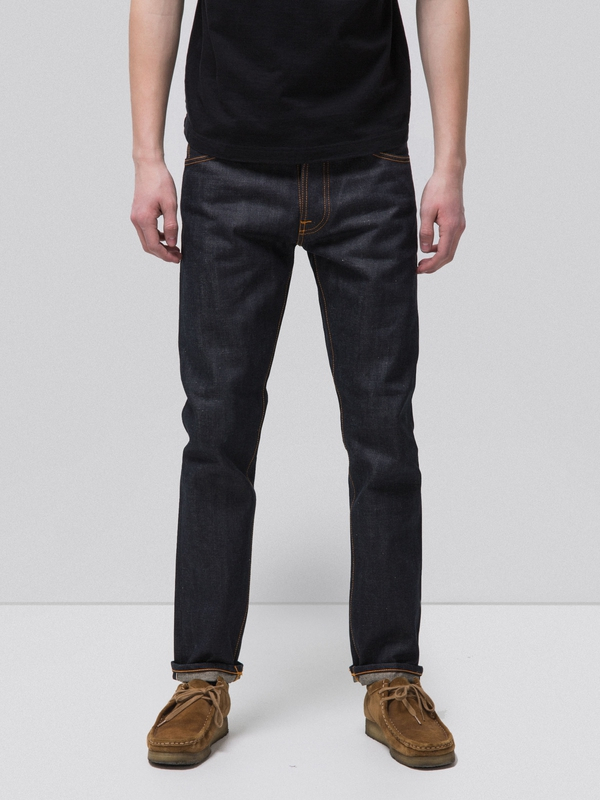 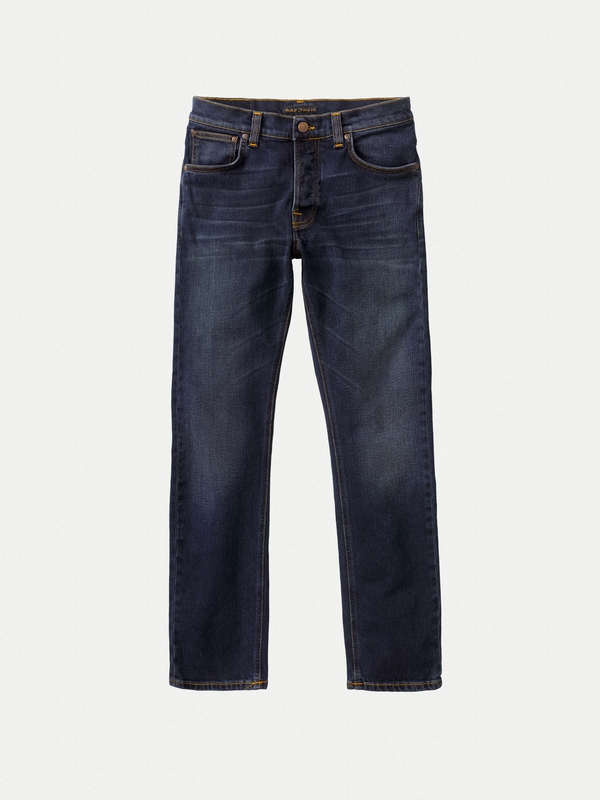 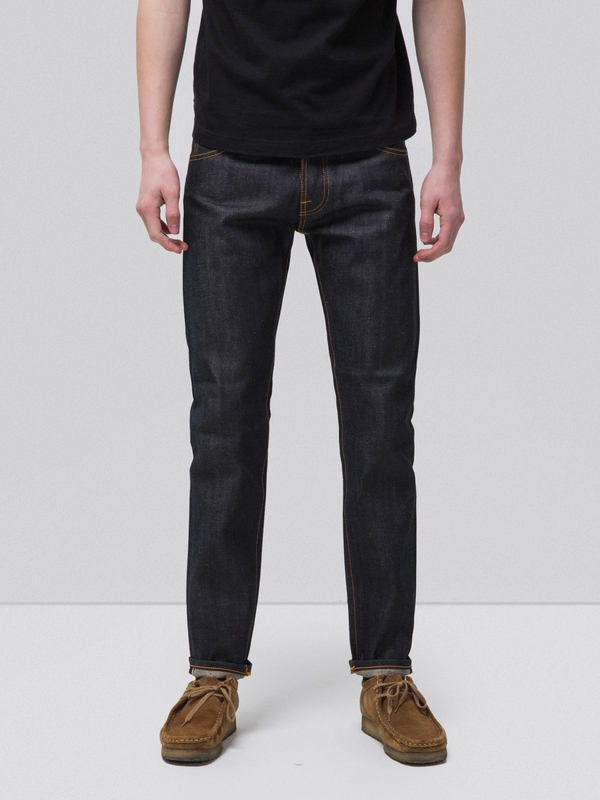 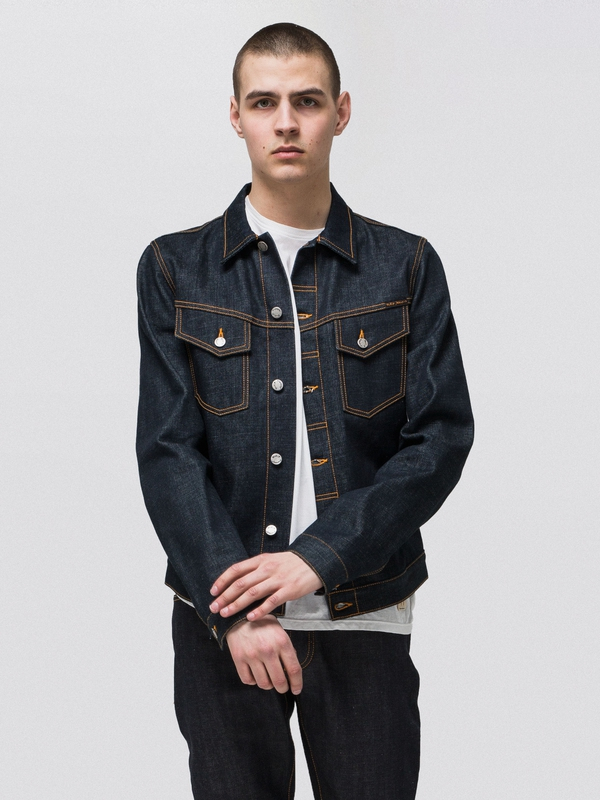 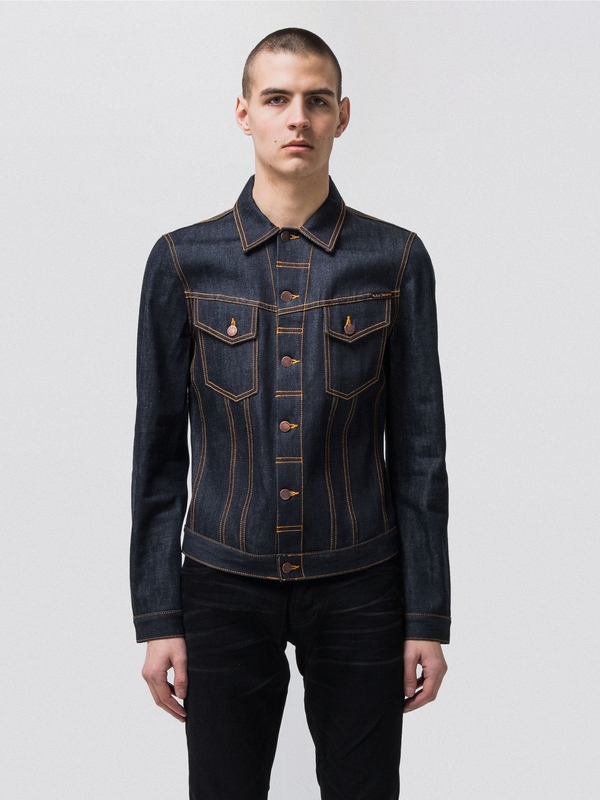 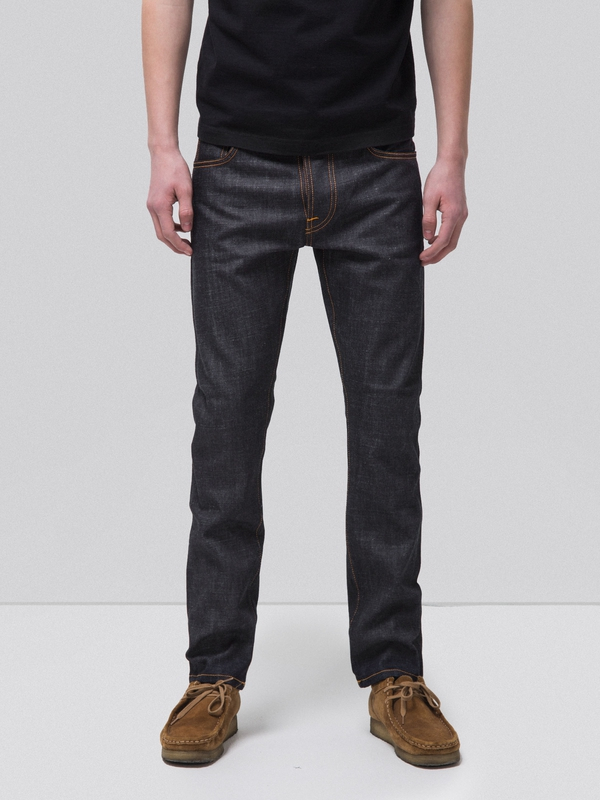 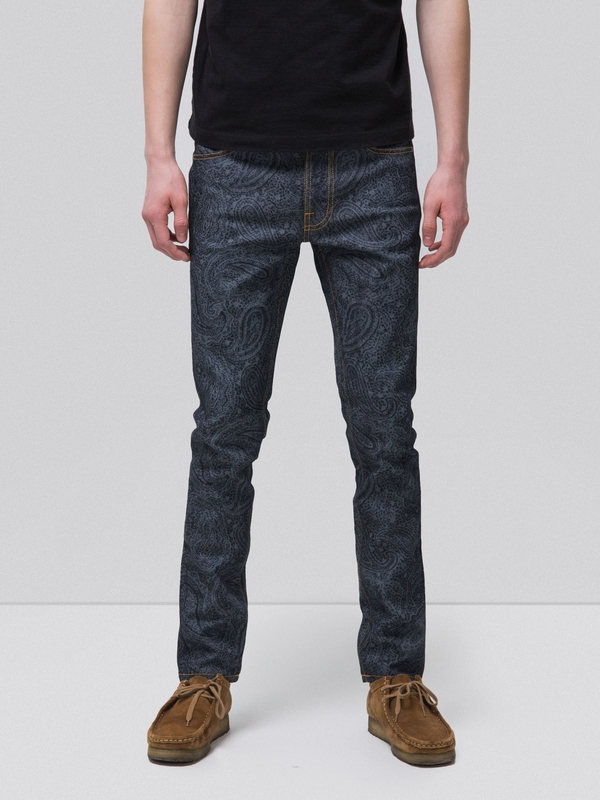 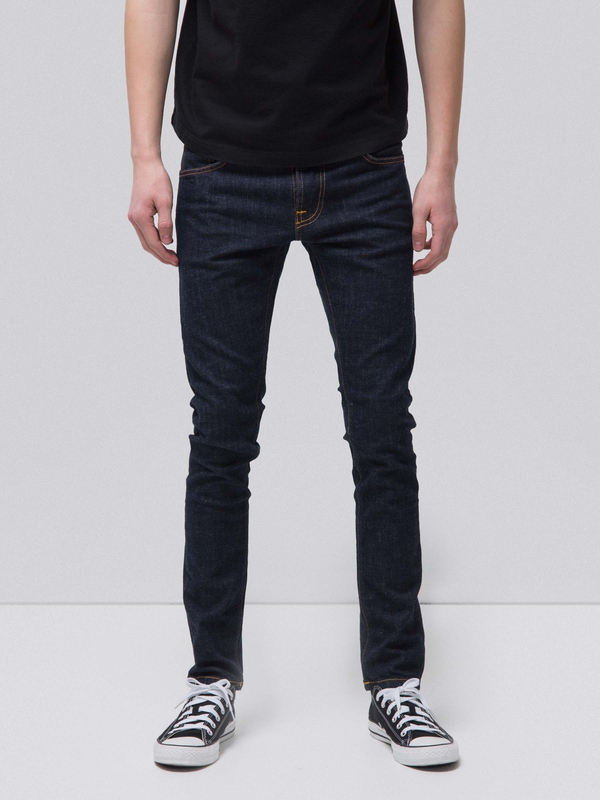 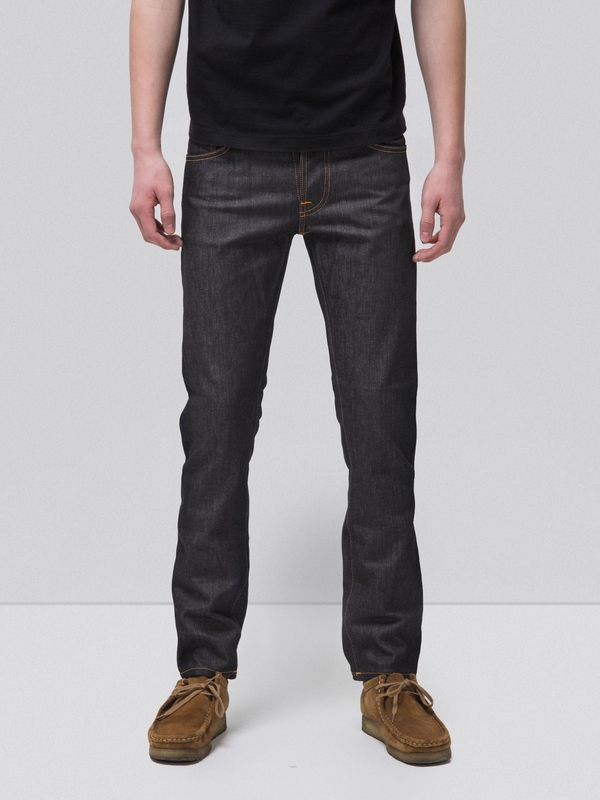 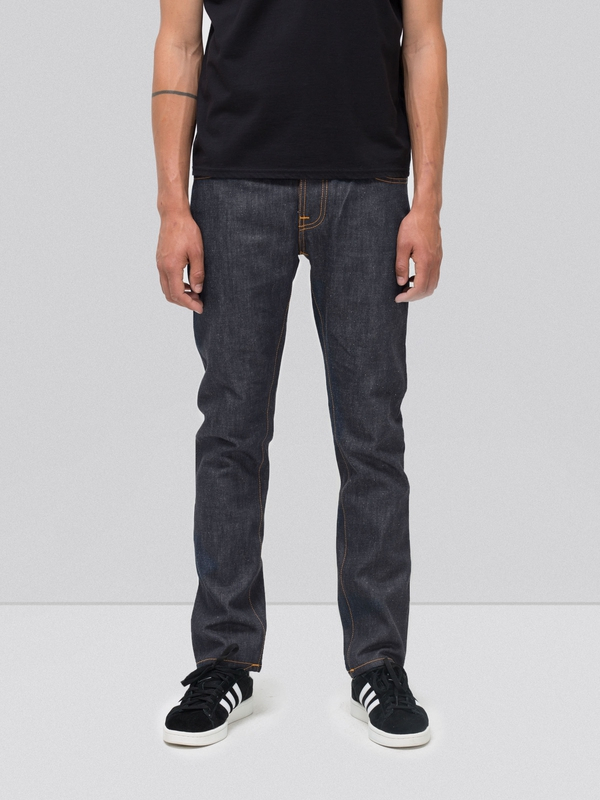 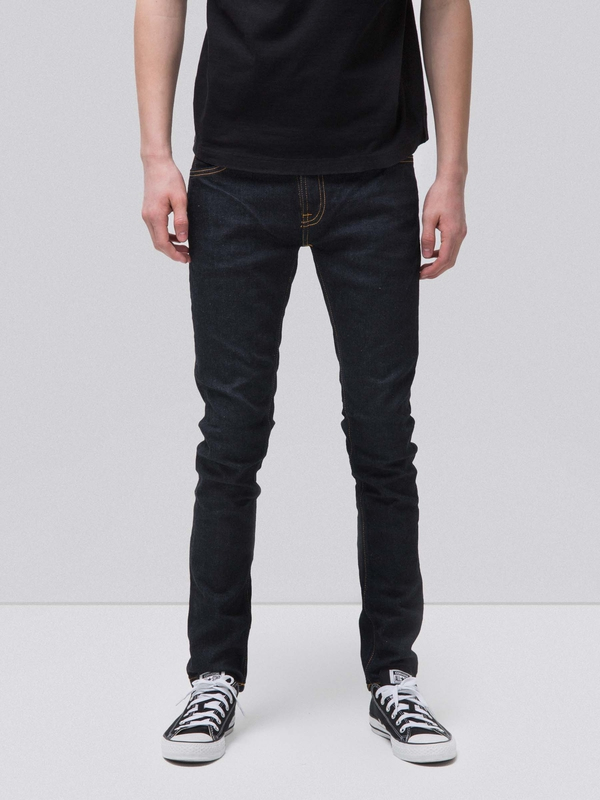 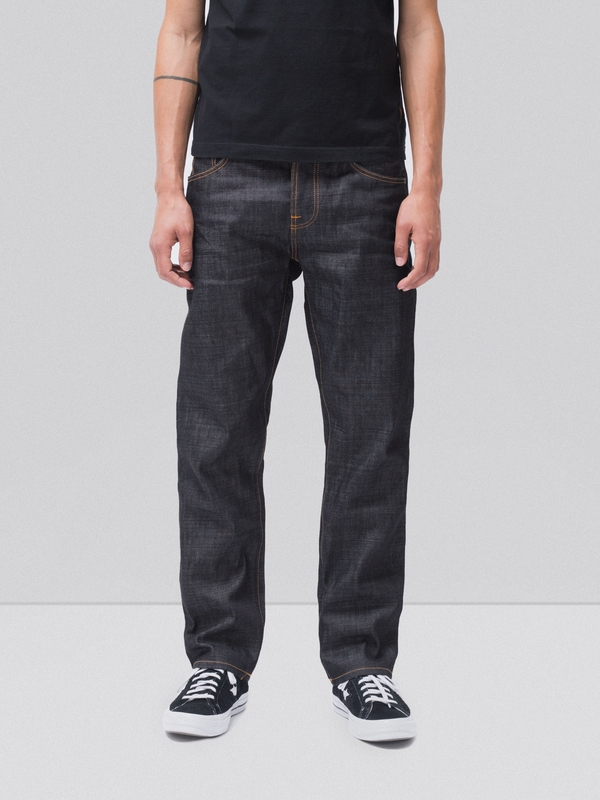 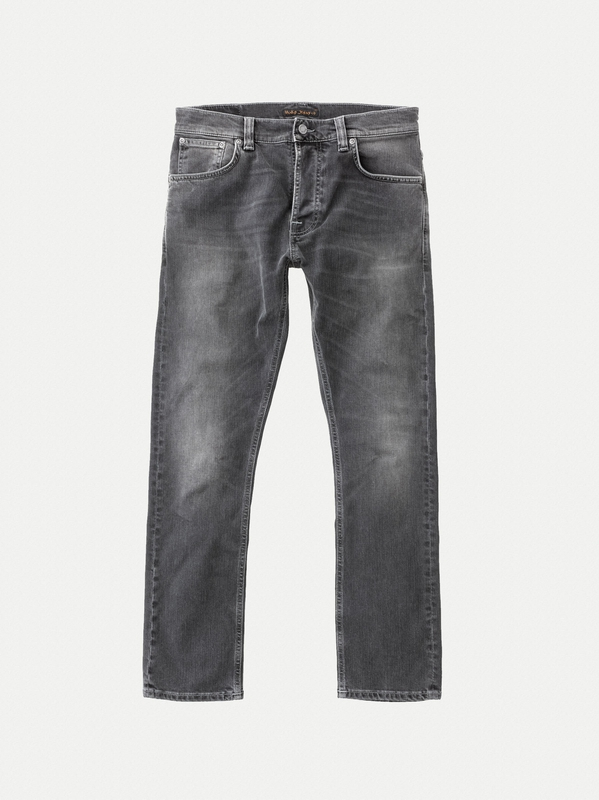 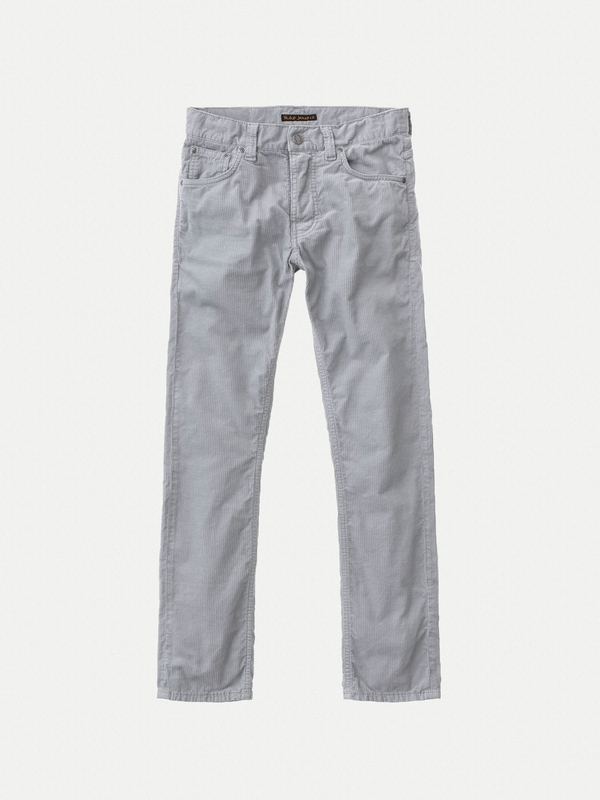 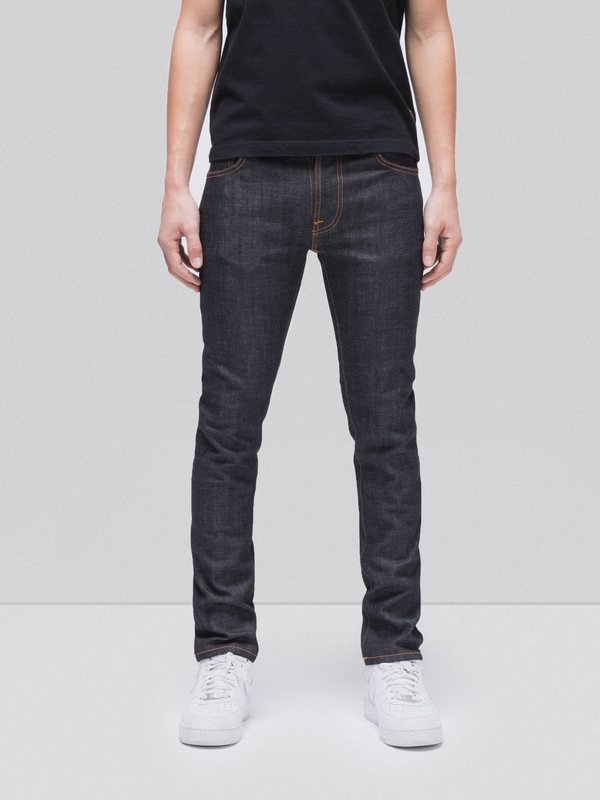 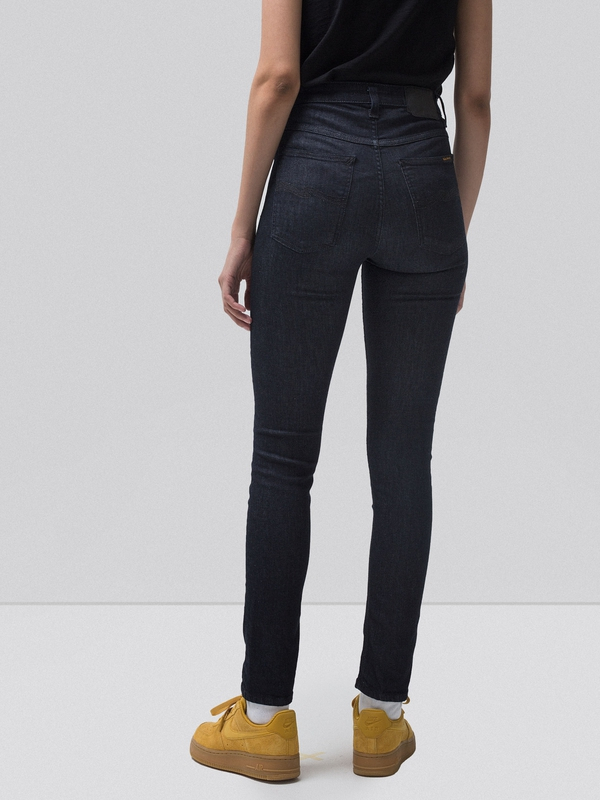 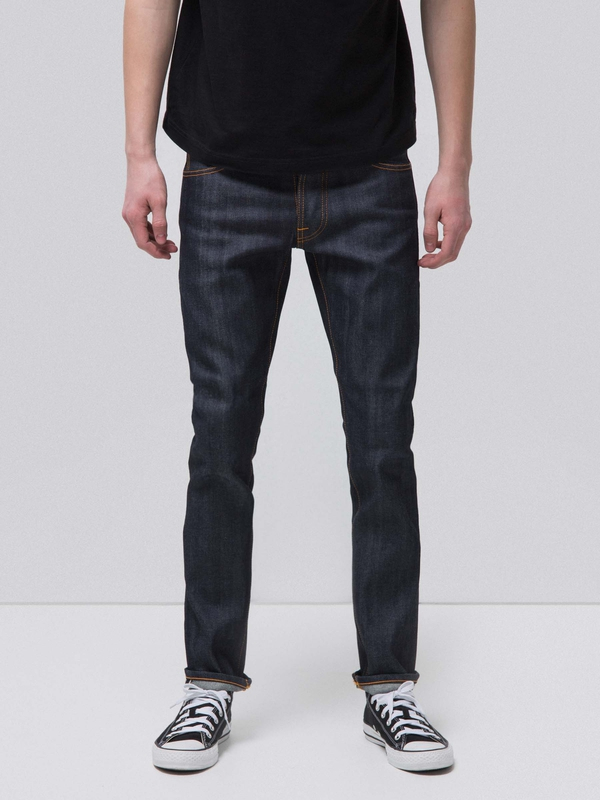 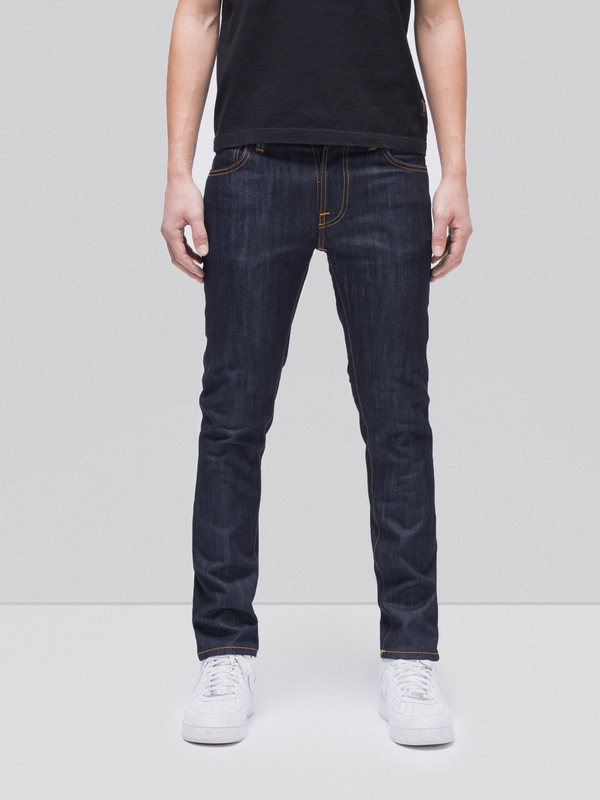 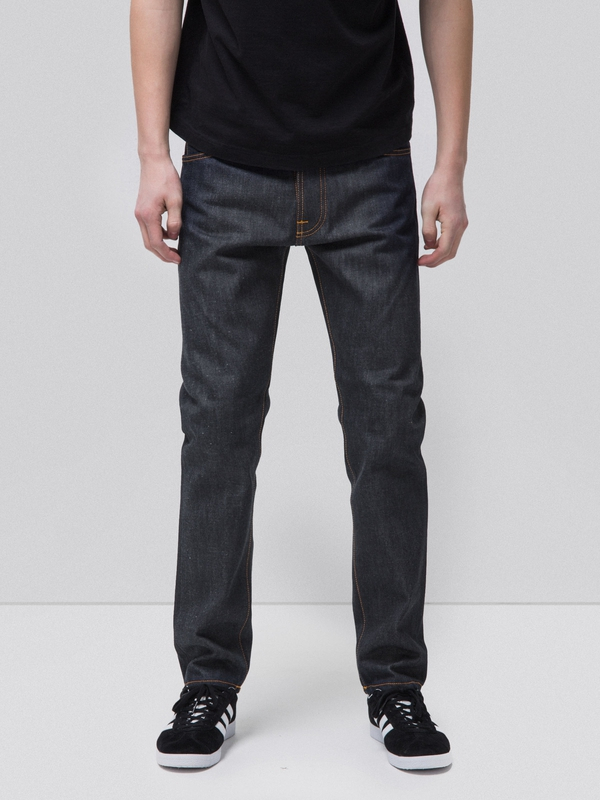 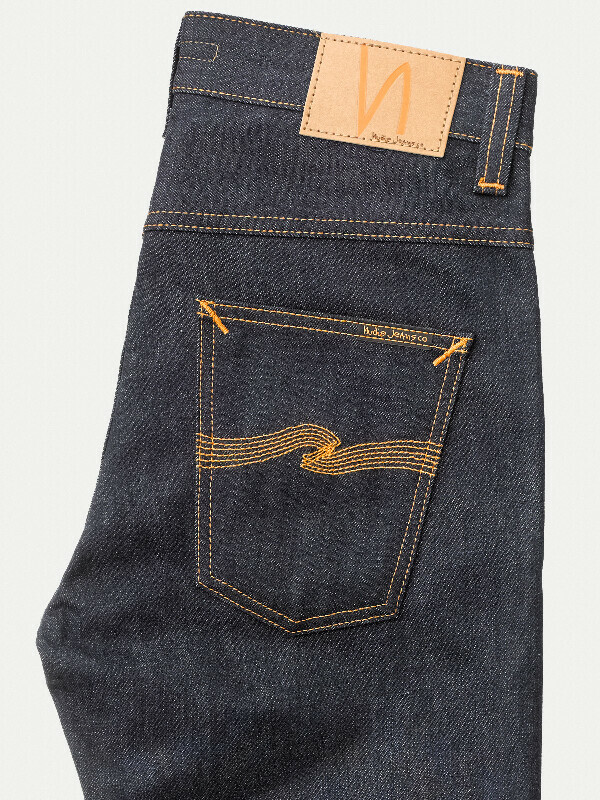 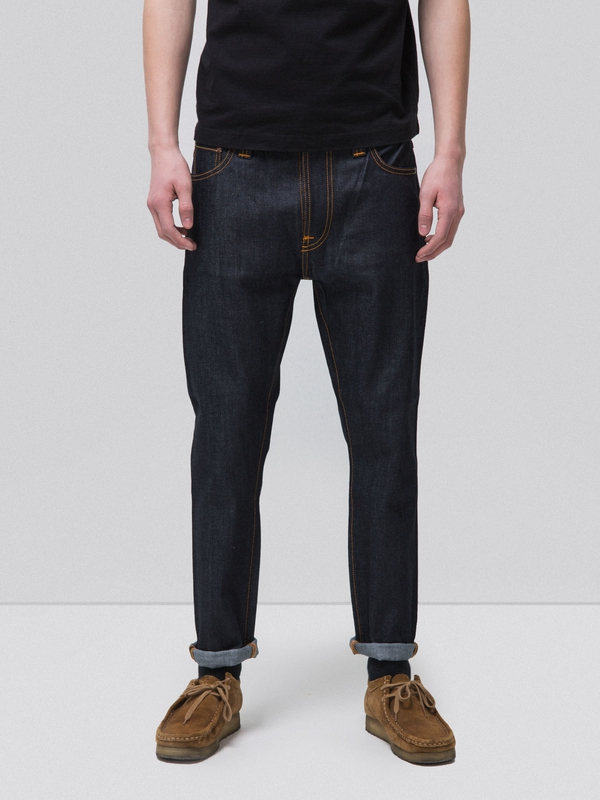 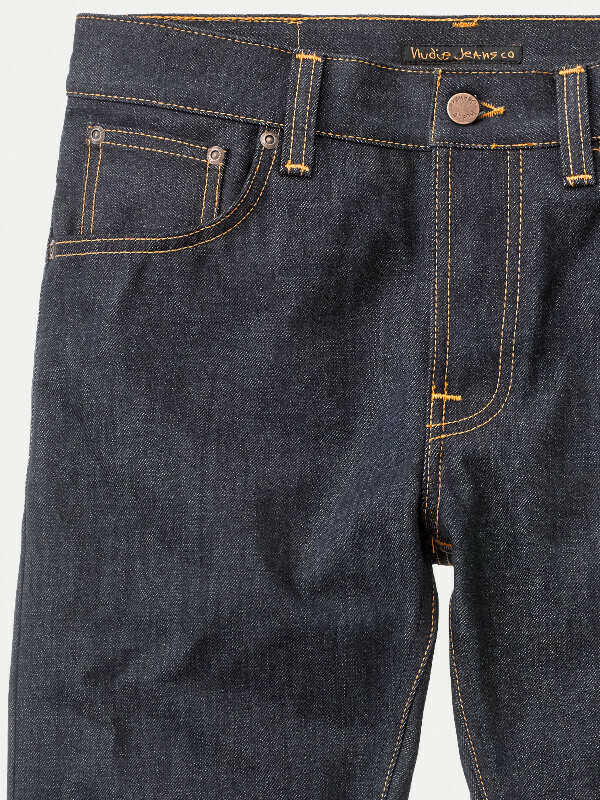 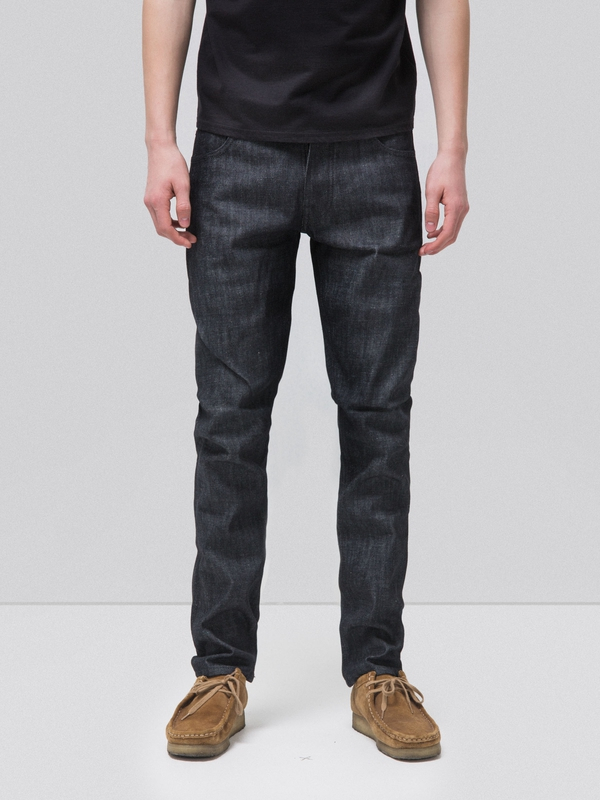 All dry denim breaks in beautifully when you give it time to develop. 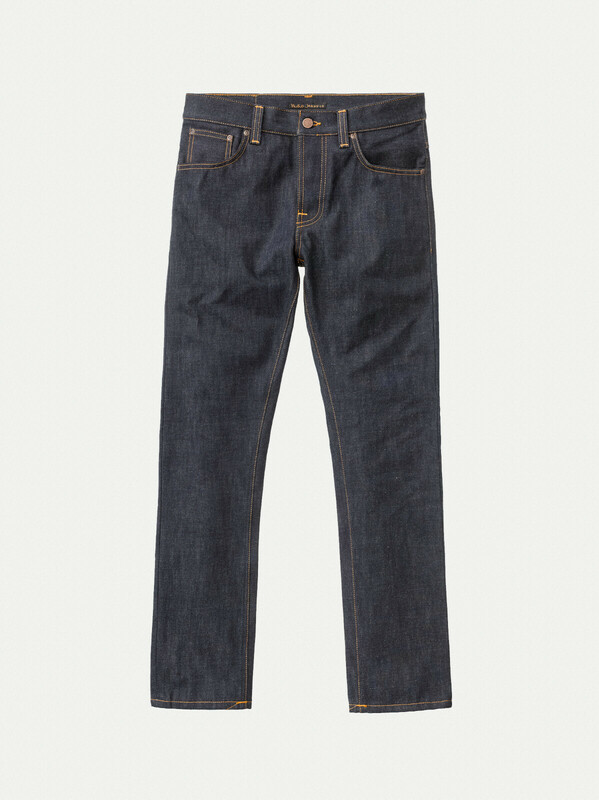 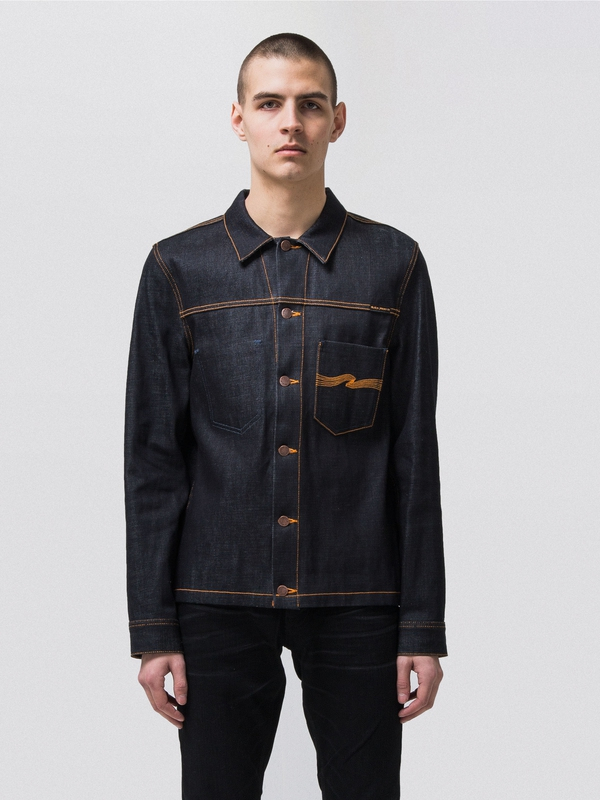 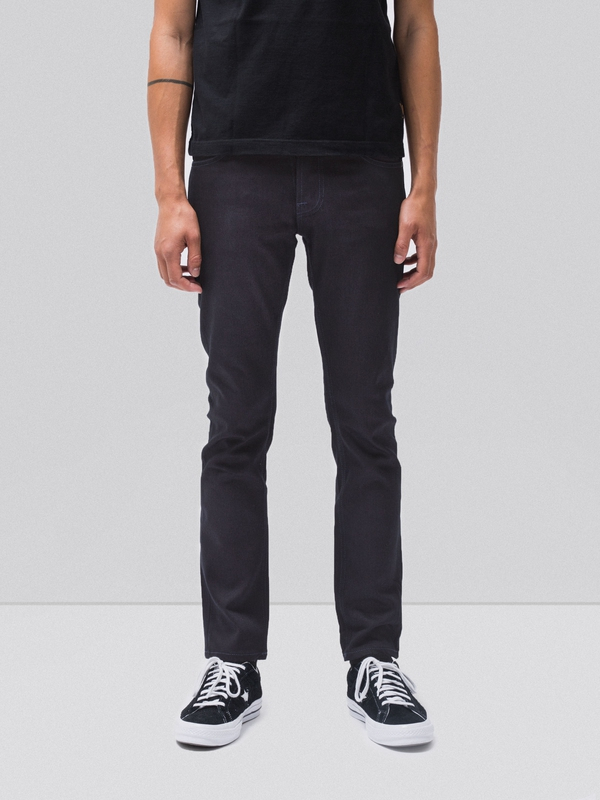 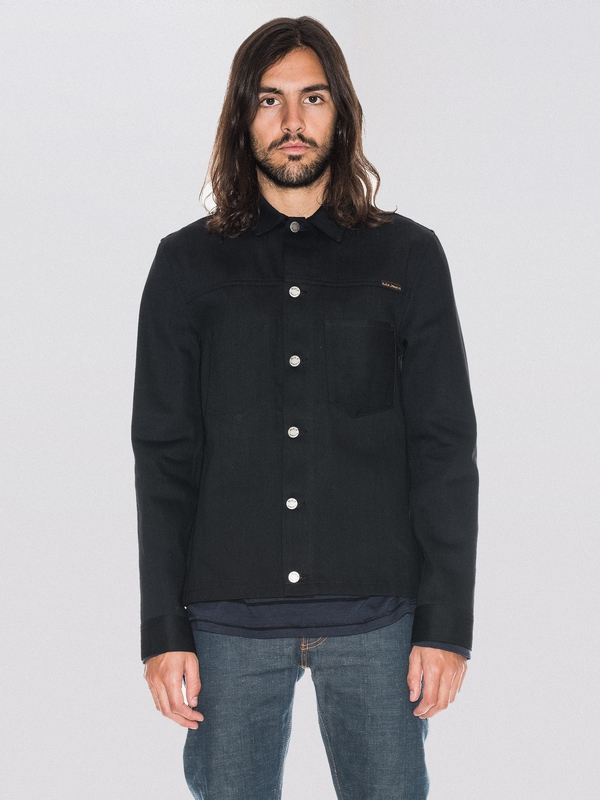 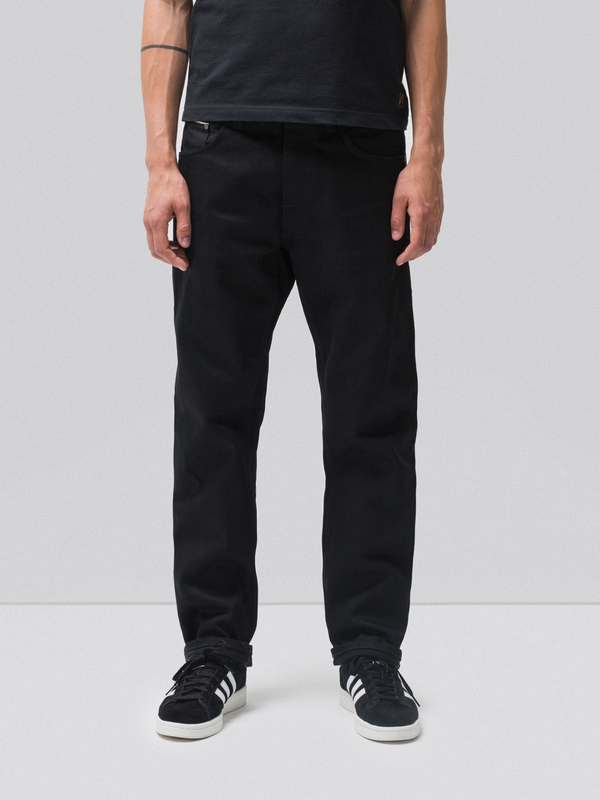 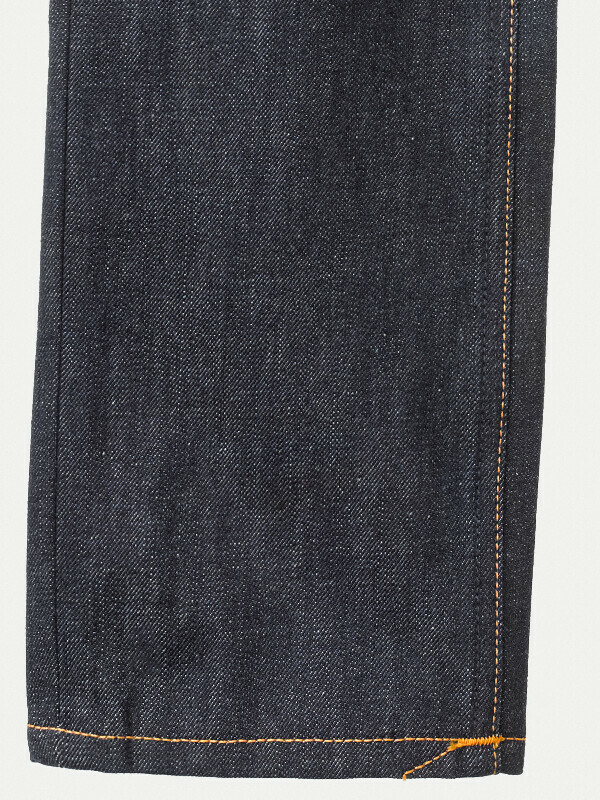 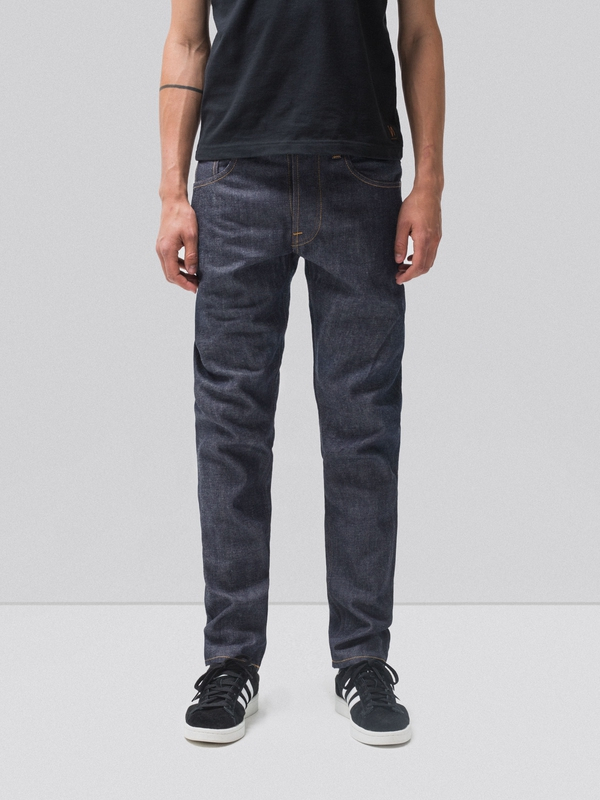 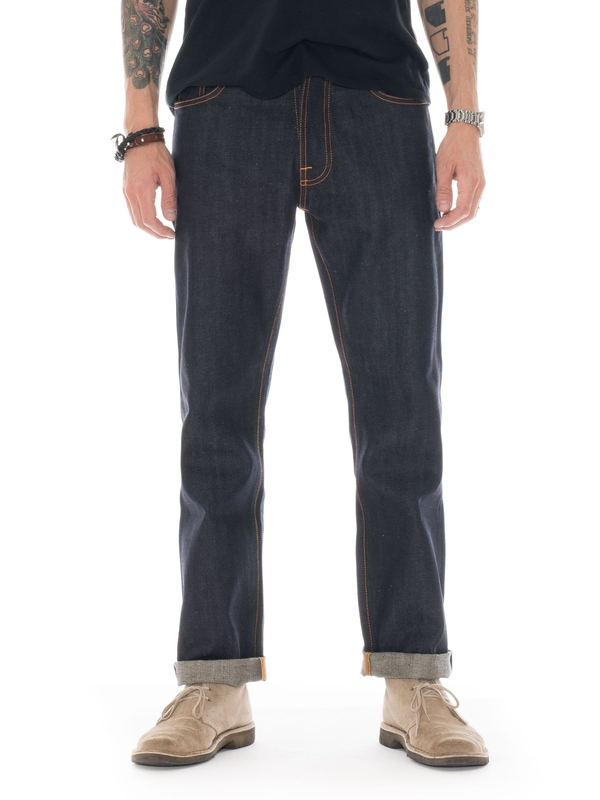 This is a tightly woven, compact denim with a deep indigo dye that needs at least 6 months of hard use, before it turns into a second skin and tells your story. 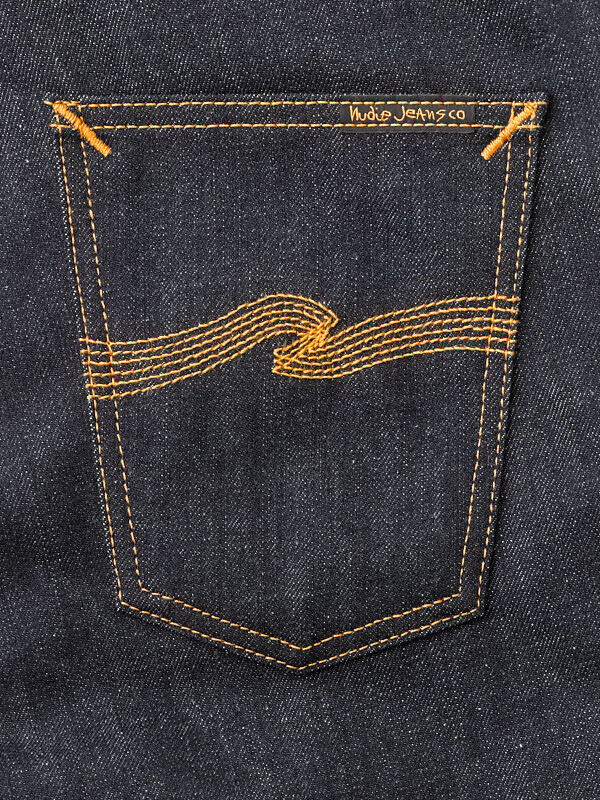 When you see the result you’ll know that it was well worth it.